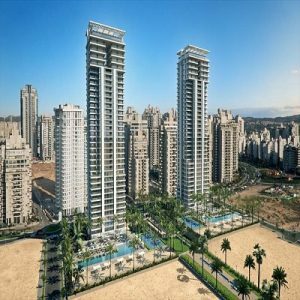 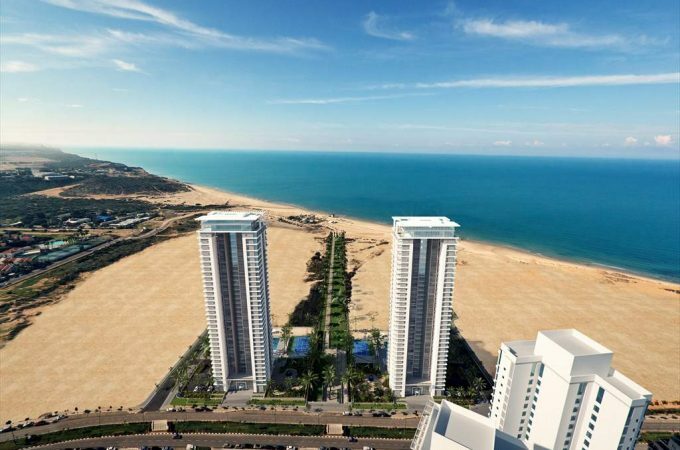 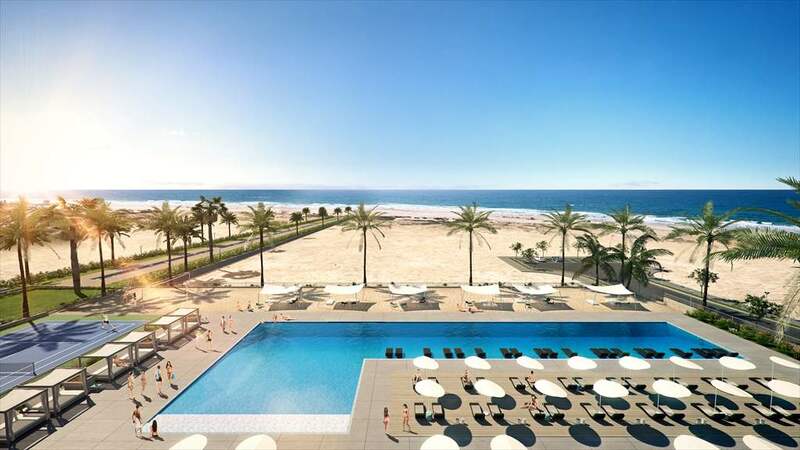 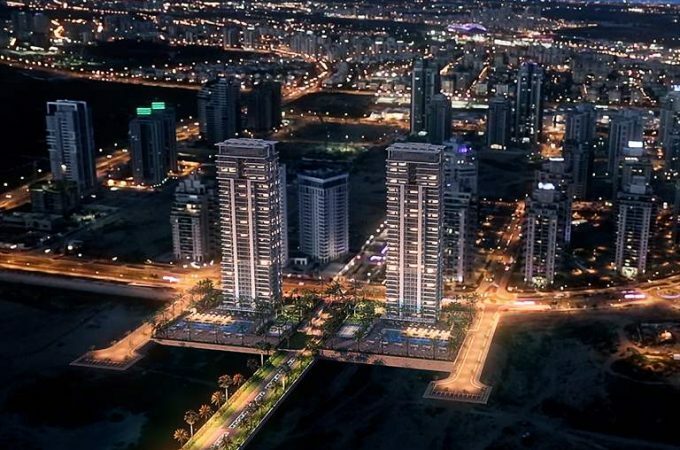 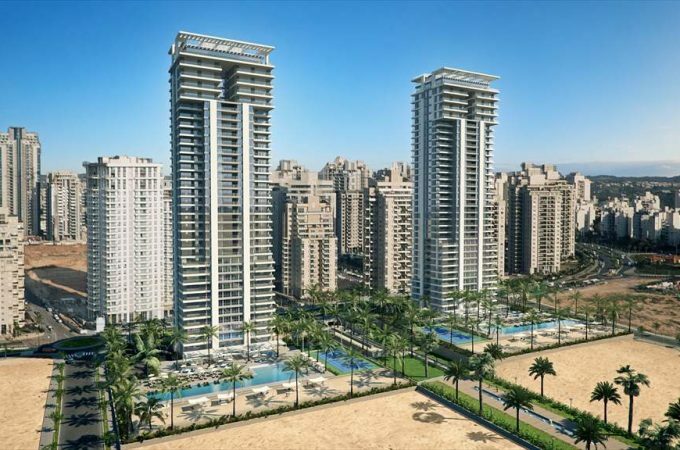 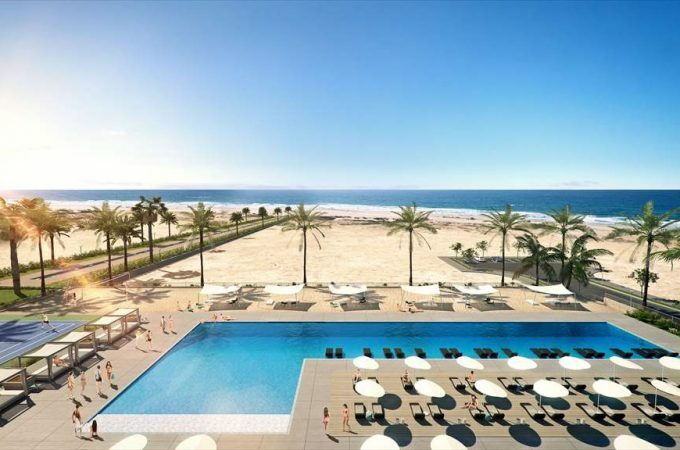 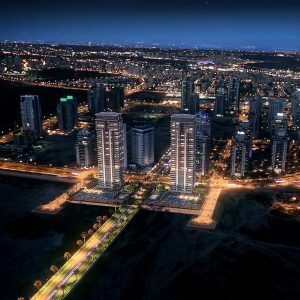 The most prestigious Project in Ir Yamim "Briga Towers"
The sea at your doorstep, an Olympic size swimming pool, bar, sauna and many more elements of quality… just 300 meters from the sea. This is the life you’ll enjoy in Briga Towers, prestigious high rises created so that you can enjoy everything good life can offer, every day. 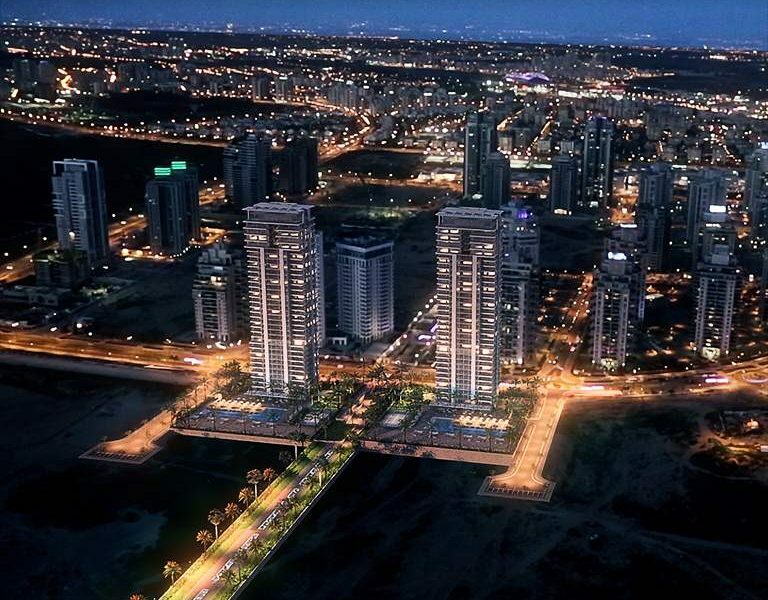 The Briga Towers project comprises two prestigious constructions of 34 floors, on an area of some 8 dunams (some 2 acres) per tower, planned for construction along the Netanya sea-city’s shore line, west of the city and between two nature reserves, the famous Iris Reserve to the location’s north, and the Poleg Shore Reserve to its south. 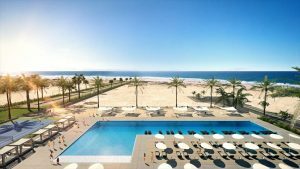 Both land plots include a strip of sand facing the sea and containing a beach volleyball court, sun shades, and suntanning beds. 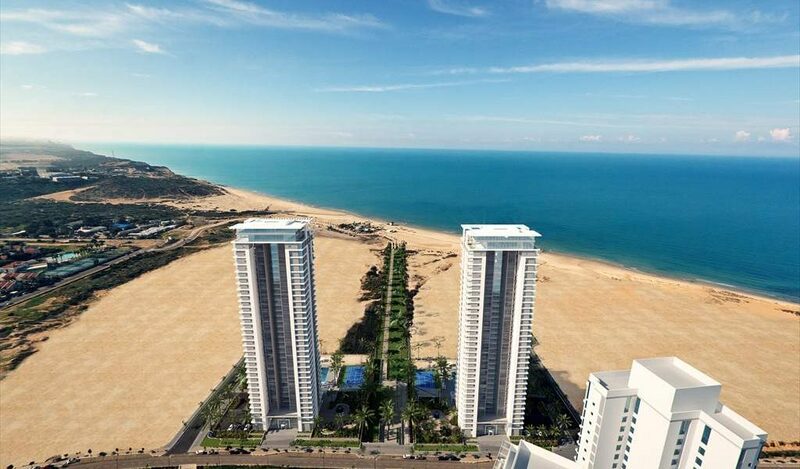 A stunning promenade joins the two towers and allows residents to reach Poleg Beach just a short walk away.